Love Photo Mode? We’re highlighting your great screenshots! 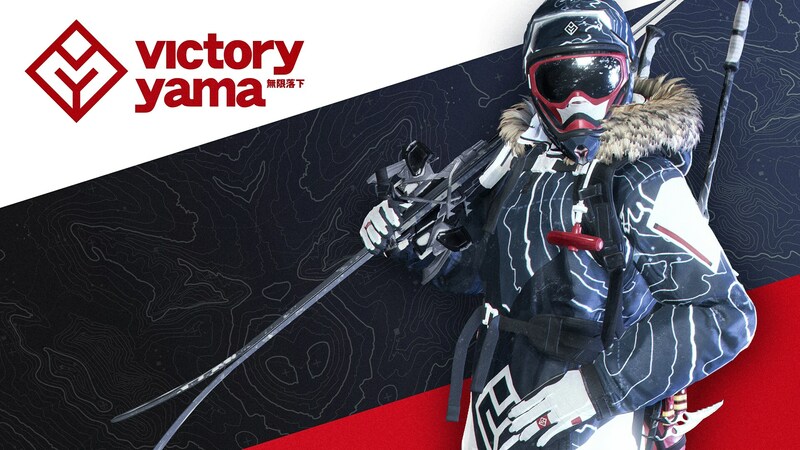 You have shown us incredible stunts, gorgeous views, and tons of selfies on the slopes. 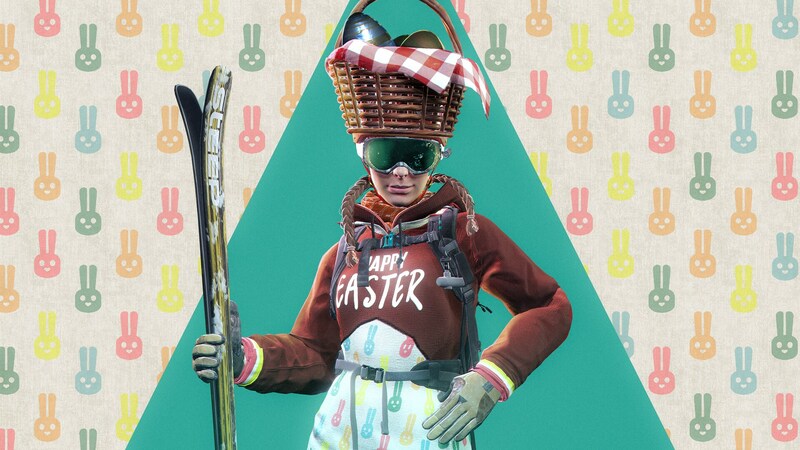 In fact, the Steep community has already uploaded hundreds of thousands of photos to the in-game Mountain View! 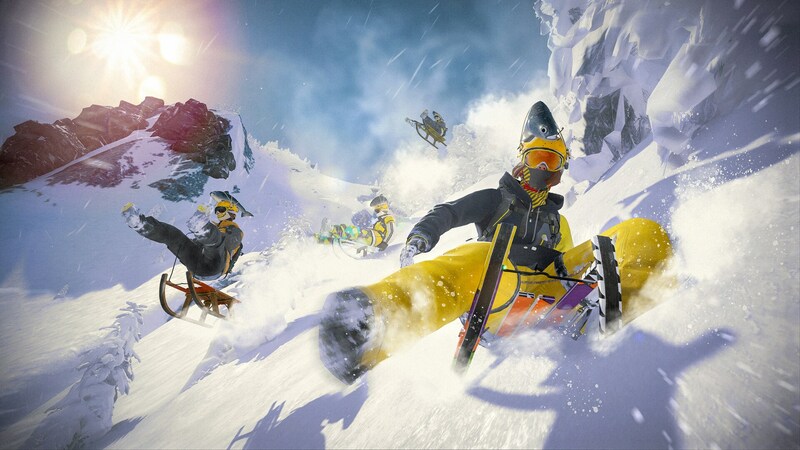 We love seeing your favorite Photo Mode moments and we want to share your passion for the game with other players. You may have noticed some fan screenshots in our recent communications- thanks to mrfisheyedad, Zachspiri, and Crokmoz for sharing those fantastic shots! If you would like to see your photos featured, you can upload screenshots to the Mountain View or share them with #SteepPhotoMode. New to Photo Mode? You can become an instant in-game photographer by pressing F3 on your keyboard or holding R3 + L3 on a controller. 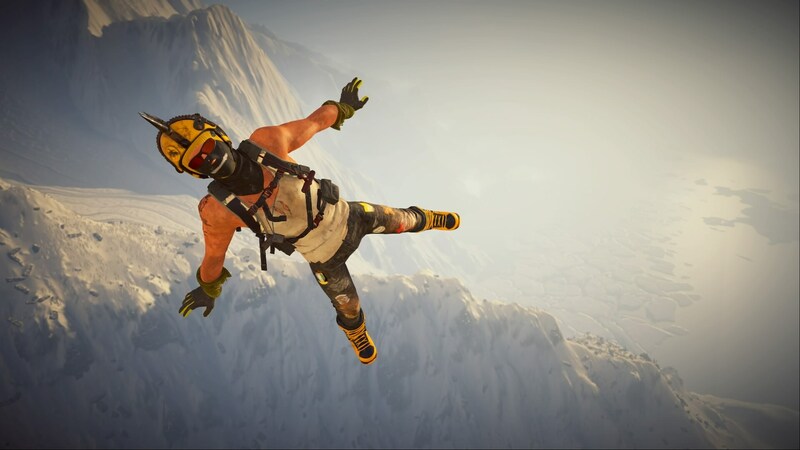 Check out this article to learn more about Photo Mode.